Hello crafty Friends. 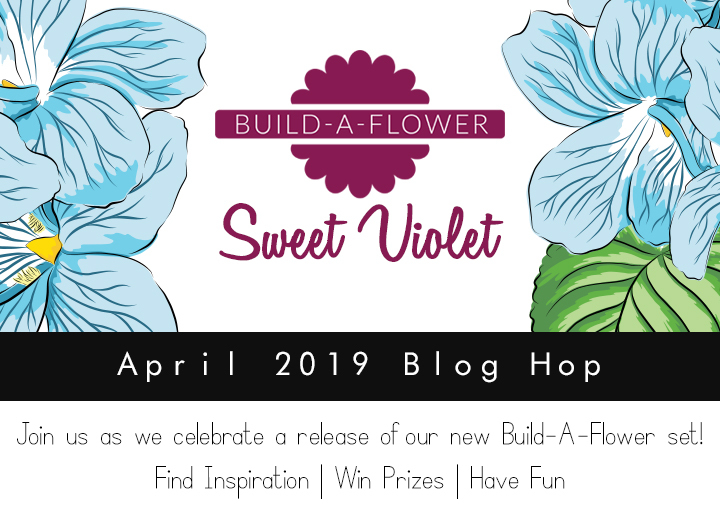 Welcome in Altenew Build-A-Flower Sweet Violet Release Blog Hop. 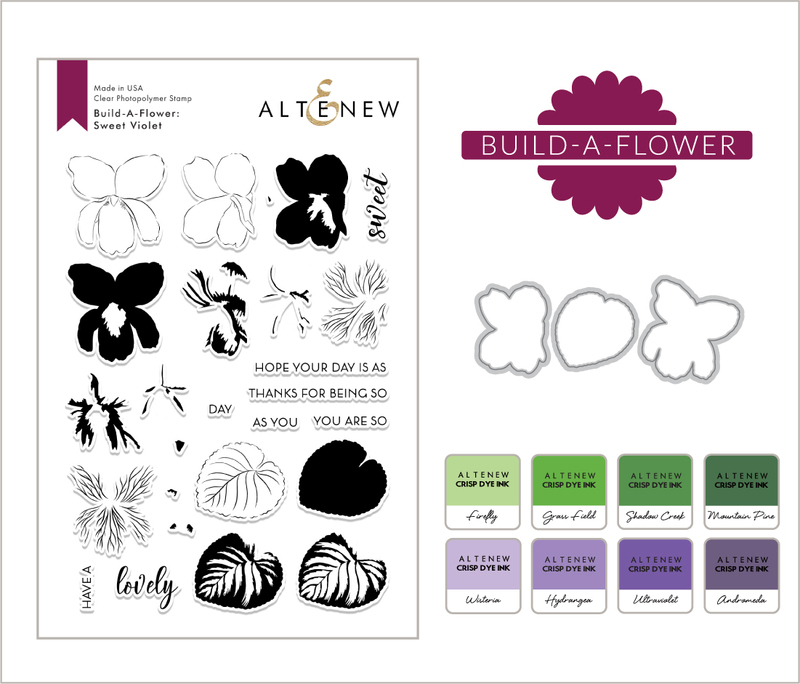 As you probably already know, Altenew is releasing set of flower stamps and coordinating dies each month and April is the month of violet. If you came here from Joni Andaya's blog - you are in a right spot. 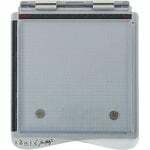 If not, start hopping at Altenew Card Blog. 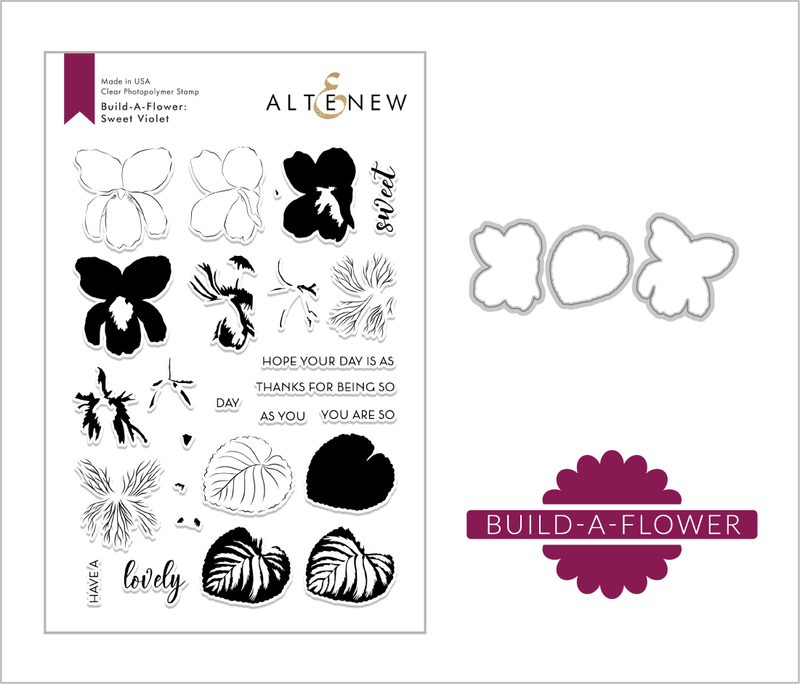 If you are a big fan of flower stamps and you don't want to miss any of Biuld-A-Flower sets, you can subscribe to the Monthly Subscription Plan. 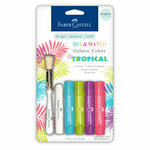 You will get your pretty stamps every month with a special discount price! I used four mini ink cubes set for my violets: "Pocketful of sunshine", "Cherry blossom", "Shades of purple" and "Tropical forest". 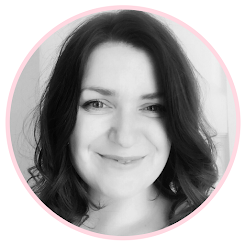 Your next stop is Laurie Willison's blog. Love your escape book page. I love how you kept the petals light so you can see the flower veins. This layout is truly beautiful! Fantabulous layout! Love the hidden journal card also! Darling photo! Wow wow WOW! What a beautiful scrapbook page! 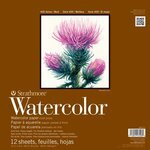 Lovely, springy colors on your page Anna! Really cute. I really like how your photo is front and center and the accents draw your eye to it. Beautiful layout. The addition of the butterfly background over the gelato really brings out the violets. Beautiful layout. I love the pink and purple. Good choices for the violets and the background. Beautiful layout and little girl! So pretty! This is perfect! I love the floral frame. Your beautiful layout put a smile on my face as soon as I saw it. Your centerpiece is beautiful, too! Oh, this page is so so beautiful! 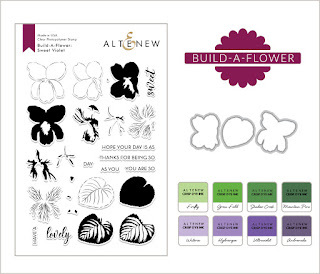 Love your artistic style, your use of color, and of course, these lovely new flower stamps! Like that you used last month's new paper release embellies, too! Your process video is so helpful to me, seeing how you pull this all together----thank you! Ana, you've used delicate flowers & soft colours to make one of the most feminine scrapbook pages I've ever seen, which is so perfect to situate a picture of your daughter into the middle of. Such an amazing layout and DARLING little girl! This is simply amazing and am in love with your gorgeous layout using the new Sweet Violets! Your scrapbook page is beautiful; love the watercolor and butterfly background! Violets are one of my favorite flowers! Tricia Podmore here, I must tell you that is the most darling layout and I love the color palette. What a precious little child and beautiful. Thank you so much for sharing your talents and giving inspiration. Such a sweet scrapbook layout with this pretty set....cute photo...thank you for sharing. What gorgeous page! I love how it is full of butterflies, and the BAF: Sweet Violet frames the sweet photo. Great job! 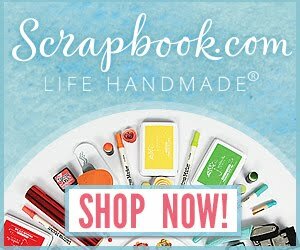 This makes me want to go scrapbook! Such a pretty layout. I love the colours. Fabulous! 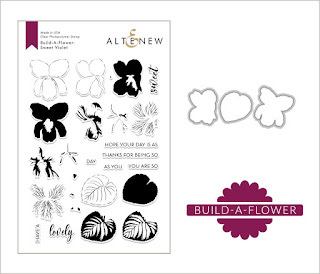 I like how you combined the violets with the diecut butterflies. Beautiful scrapbook page, love these Sweet Violets with the butterflies! Sweet page with these pretty violets! Ooh la la! Just gorgeous! Fabulous page and wonderful video! Violets are one of my favorite flowers and I love how you captured their look and combined them with the butterflies. Cute photo too! Gorgeous layout using all those violets! Love your LO Anna, the butterflies bring the sweet flowers into focus! Thanks for the inspiration. This is another beautiful flower! I love the fine veins on the flowers which make them look so realistic. Thanks for the wonderful layout inspiration! Wonderful bloom release, and thank you for sharing your creative ideas! Amazing layout! Love the delicate die cuts. Thanks for the inspiration! Beautiful layout. The title describes your layout perfectly => BEAUTIFUL! A beautiful layout for this cute photo! Thanks so much for sharing and for your wonderful inspiration! So beautiful! Love the combo of the butterflies and the pretty violets. I watched the video of your layout, and it came out so cute! Thank you for sharing your techniques with us! Such cuteness in one place...subject and layout :) Thanks for sharing! Wonderful layout! So pretty, Spring-like, and feminine too - fantastic frame for the pretty picture. I love the butterfly die cuts with the violets too! Beautiful in blue! Lovely set of stamps! Beautiful, sweet page. I love the colors. Beautiful layout. I love the combination of the butterflies and violets. Thanks for the inspiration! Beautiful layout with these violets and butterflies. This is a beautiful layout. Those butterflies look great! Ahhhhhh, so precious!! I love the butterflies around the photo. Just beautiful! !